On May 8 each year, the world comes together to raise awareness about Ovarian Cancer and to raise voices in solidarity in a global battle against the deadly disease. Spearheaded by the World Ovarian Cancer Coalition, the first World Ovarian Cancer Day was observed in 2013. According to the Ovarian Cancer Coalition, more than 230,000 women around the world are diagnosed each year with Ovarian Cancer. Almost 150,000 women fighting this illness succumb to it while the numbers show no signs of decreasing. The word cancer is inherently alarming to most of us. But what is even more alarming is when symptoms are often unnoticed or mistaken. According to medical experts ovarian cancer symptoms are frequently and mistakenly attributed to other causes and illnesses. Globally it is the third most common form of cancer among females. 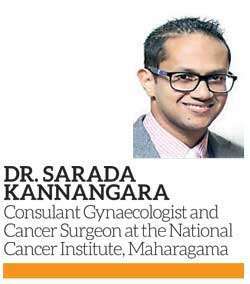 Consultant Gynaecologist and Cancer Surgeon at the National Cancer Institute, Maharagama, Dr. Sarada Kannangara speaking to the Health Capsule said that Ovarian Cancer is the fourth highest cancer present in females in Sri Lanka, next to breast cancer, cervical cancer and thyroid cancer. 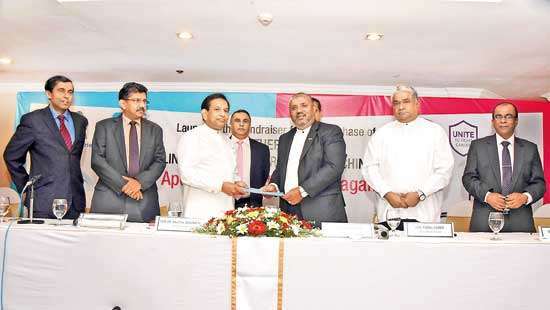 “Ovarian Cancer is a disease which can be present in older women usually in their fifties,” Dr. Kannangara explained. However it does not mean that younger women are not at risk. “The recent trend is for the disease to become present in more and more younger women. 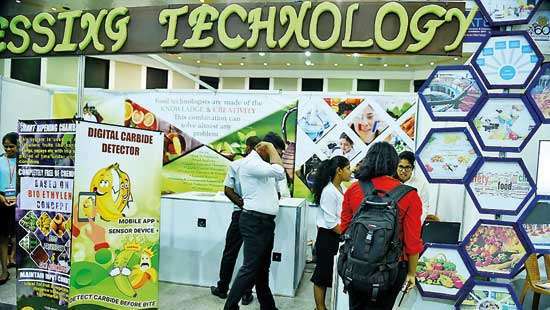 We have observed that these are caused mainly due to adverse food habits and consumption of food which contain artificial ingredients and chemicals,” Dr. Kannangara cautioned. “Moving away from the natural food habits could lead to the increase of unhealthy lifestyles resulting in such cancers. 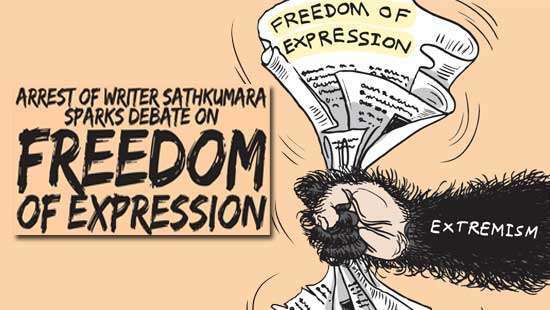 The latest available statistics from 2010 reveal that there are around 800 new cases per annum in Sri Lanka,” he said. According to Dr. Kannangara, women with a history of ovarian cancer in their families have a risk of developing the disease. “If a certain female’s mother, sister, grandmother or an aunt has or had ovarian cancer such women have a tendency of developing the disease,” he said. Despite medical marvels of the recent years, global statistics reveal that Ovarian Cancer has one of the lowest survival rates of all female cancers. It also reveals that most women are diagnosed once the cancer has already spread, making treatment complicated. The delays in diagnosing Ovarian Cancer are because there is no early detection test, and symptoms are often confused with symptoms associated with other less severe illnesses. “At present there is no way to detect Ovarian Cancer early. However there have been two trials conducted in the United Kingdom. The first is to do regular testing and scans and the second is to do a blood test called the CA125 blood test,” he said adding that both methods however have not given solid, positive indications . “There is no indication that doing such routine tests can determine the presence of Ovarian Cancers. Nevertheless if there is a suspicion we always follow through to determine the presence of cysts,” said the doctor. Ovarian cysts are fluid-filled sacs or pockets in the ovary. They are common and usually form during ovulation or when the ovary releases an egg each month. These cysts are often harmless and many women with ovarian cysts don’t have symptoms. But some ovarian cysts are malignant, or cancerous. 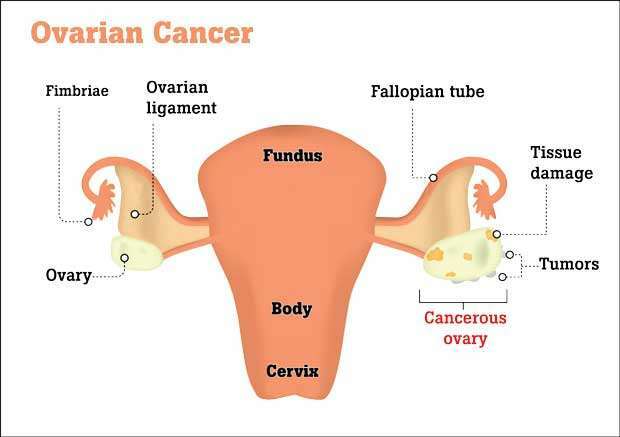 Dr. Kannangara said that the symptoms of ovarian cancer are subtle. “There may be changes in the central gastrointestinal system,” he said. Symptoms such as bloating, belching, difficulty in eating and even a slight alteration of bowel habits are the most commonly associated symptoms with Ovarian Cancer. “It should be noted that a woman in her fifties will usually have a bit of distension. Abdominal distention is caused by a build-up of fluids or gas in the abdominal section of the body. Although it may be a very good clue to suggest the presence of a malady, it may not necessarily be due to the formation of Ovarian Cancers,” he said. “The presence of Ovarian cysts result in the same symptoms associated with gastrointestinal problems. When there is an ovarian cyst, a woman may usually suffer from slight pain in her right or left lower abdomen. Once again it must be noted, that these are very common symptoms in women of this particular age group, so it is rather difficult to identify the illness,” Dr. Kannangara explained. “It is advisable to seek medical attention and do a scan if there is persistent pain and symptoms lasting for two or three months. Fortunately quite a number of people often undergo scans which make detection easier if there is a problem. Even if a scan is performed for any other ailment and cysts are discovered in the process, such women should immediately seek treatment,” he added. Misdiagnosis is common, with women presenting with symptoms of Ovarian Cancer to initially receive a diagnosis related to other illnesses, according to Dr. Kannangara. he said. It is important to be aware of symptoms, risk factors and your family history, according to experts. Statistics reveal that when ovarian cancer is detected at an early stage -- when the cancer remains confined to the ovary -- up to 90% of women are likely to survive for more than five years. A woman who has symptoms suggestive of ovarian cancer should be referred directly to a specialist to obtain an accurate diagnosis.